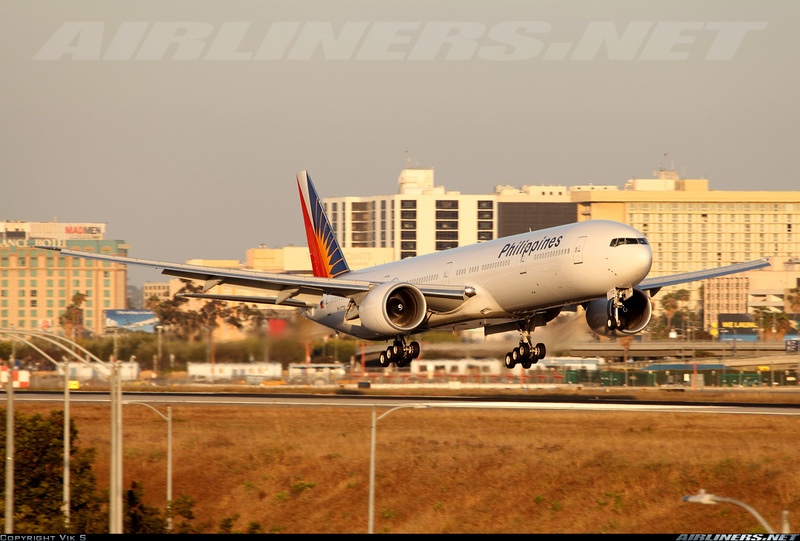 Aviation Updates Philippines - National flag carrier, Philippine Airlines recently signed a codeshare agreement together with Turkey's flag carrier, Turkish Airlines. The new agreement will be effective July 1, 2015 that will enable passengers to connect to more cities. The codeshare agreement was signed by Philippine Airlines President and Chief Operating Officer, Jaime Bautista and Turkish Airlines Deputy Chairman and Chief Executive Officer, Dr. Temel Kotil during the 71st International Air Transport Association (IATA) Annual General Meeting 2015 in Miami, Florida. “We’re delighted to partner with one of the world’s leading carriers, Turkish Airlines. This partnership, which provides our passengers an expanded menu of travel options, will further drive demand for tourist and business travel between the Philippines and Turkey,” Bautista said. The agreement allows Turkish Airlines to sell flights from Manila to Cebu and Davao v.v. operated by Philippine Airlines. In addition, Philippine Airlines will be capable of selling flights from Istanbul Atatürk to Manila v.v. operated by Turkish Airlines thrice weekly. "We are extremely pleased to sign this codeshare agreement with Philippine Airlines and aim to improve our partnership to maximize the travel opportunities offered to our passengers through the networks of both airlines. Additionally, we believe that this partnership with Philippines Airlines will bring enormous benefit to both airlines from a commercial perspective in rapidly growing relations between our countries,” Kotil said. Turkish Airlines is Philippine Airlines' 9th international airline with a codeshare agreement. The other 8 comprises of WestJet, Cathay Pacific, Etihad Airlines, All Nippon, Malaysia Airlines, Vietnam Airlines, Garuda Indonesia and Air Macau.